When a business has transacted between two parties, an invoice is normally used. You can think of invoices as receipts themselves, but unlike receipts, invoices are delivered before the payment has been made and not after. It can be a good idea for many companies to use invoices, and in here, we’re going to teach you all about writing an invoice for yourself. 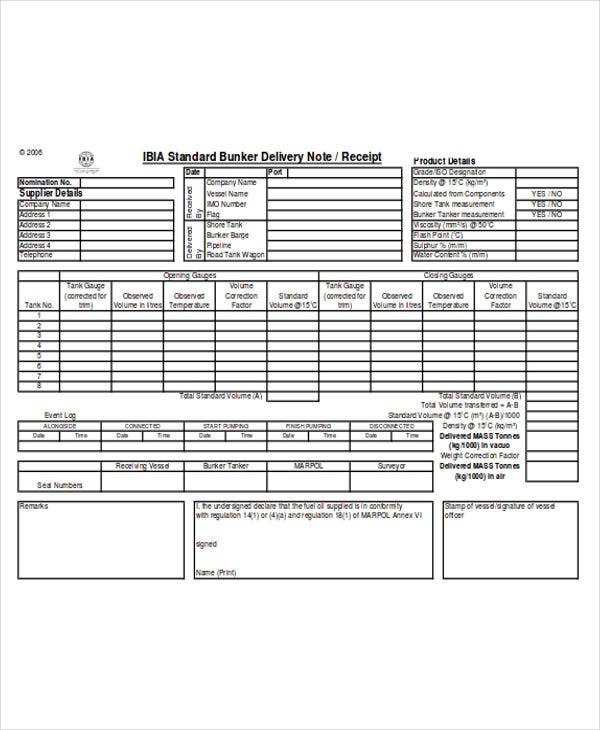 There are many types of invoice specifications that you’ll find, such as proforma invoice, job invoice, business invoice, etc., around our website. 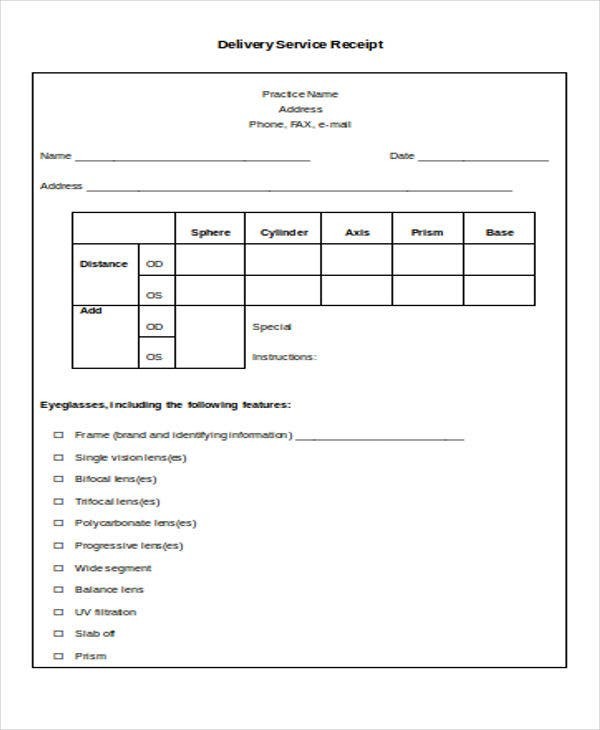 But on this page, specifically, we will give you references regarding invoice templates catering to delivery services. What Is the Meaning of Delivery Invoice? 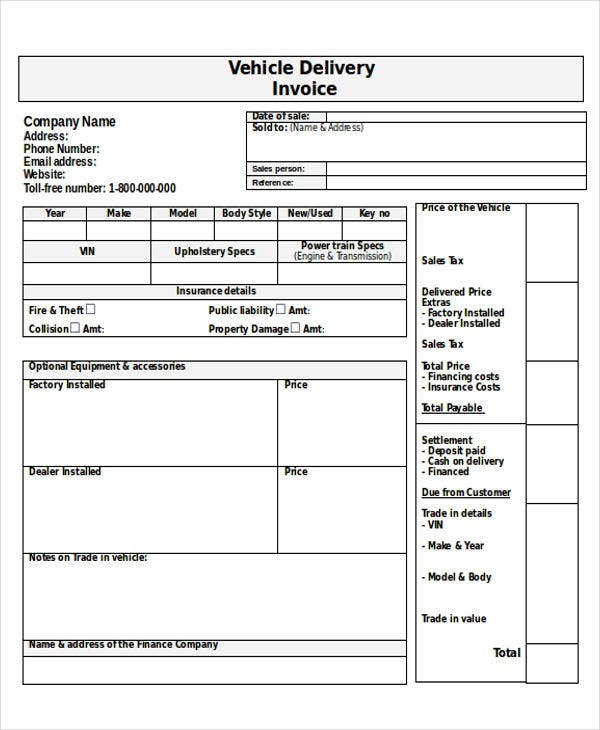 For companies out there who specialize in delivery services, it can be a good idea to use more than just your average company invoice templates. 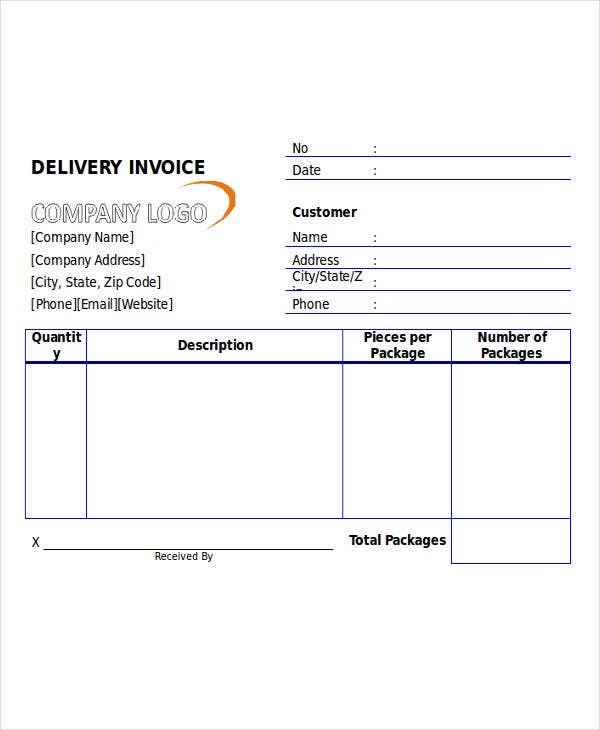 Invoice format templates catering to delivery can help them in just what they need to get paid for their jobs done. Now there are many kinds of delivery invoice formats that you’ll find, so you should pick one that suits the kind of deliveries that you make. You should take into factor some things before you decide which one to pick. What kind of deliveries are you sending out? 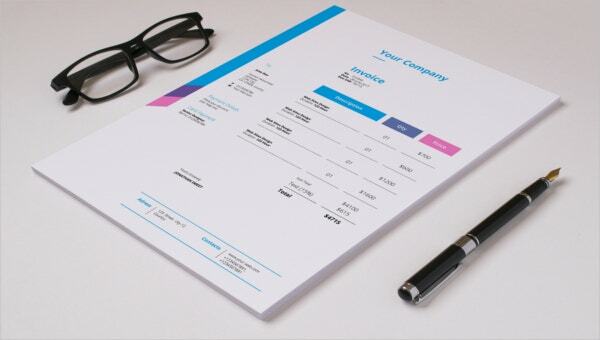 Invoice templates can have different formatting. If you’re delivering packaged food or delivering cars, the delivery invoice’s design is hugely influenced by the nature of the delivery itself. How detailed should the invoice be? Delivery invoice templates can differ from each other’s format. You can pick an invoice based on how detailed you want your delivery descriptions to be. You can even include taxes in it if there are any instead of using separate tax invoice templates for the job. On first impressions, these two might not seem so different at all. You might be confused and think they’re even the same. No one can blame you as they do share a lot of characteristics. To put it in simple terms, the main difference between them is detail. 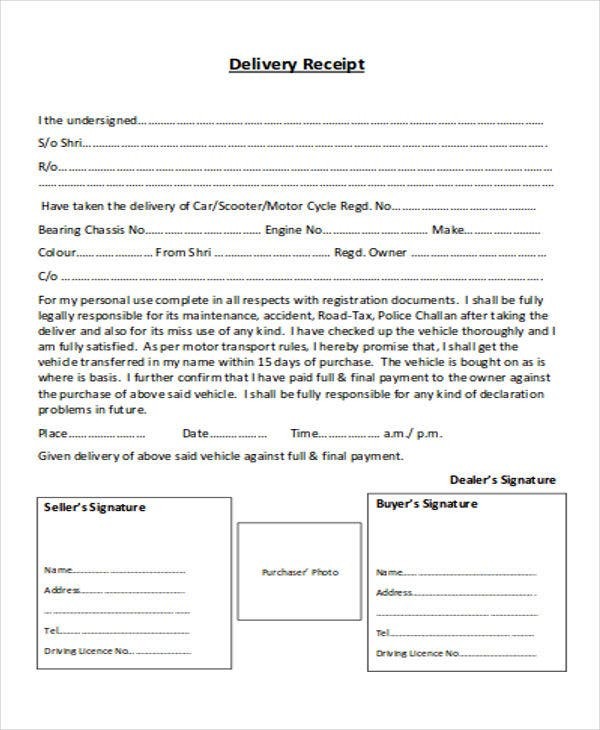 Delivery notes are issued when a delivery has been physically delivered to the recipient, while an invoice is the same but is usually much more detailed than the former. Writing an invoice template for delivery isn’t really all that hard. All the necessities regarding any kind of invoice templates are included such as description of the items provided and details of how much they cost. Delivery invoices are just a little different in that they are targeted specifically for delivery. Invoices can be the only detail the customer has to go with when it comes to the transaction. Make sure to put in every essential detail about costs, such as taxes or any extras that you need to put in. This can save you from having payment troubles when the time comes. Invoices should provide description on every item delivered. Not exactly what it is, per se. But how many of what has been delivered, their individual cost, and how many overall. Some customers might have complaints that they didn’t receive the exact same amount they ordered, and complications can be avoided in the future if you do give out details. As we said, there is a difference between invoices and receipts. You might want to know if you’d like to use delivery receipt templates instead of invoices. You can get both if you want, and they will be beneficial in certain situations that they’re meant to be used on.